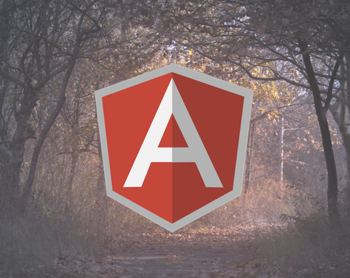 The AngularJS End of Life strategy has been announced. If you are currently built on AngularJS, now is the time to start considering your strategy for migrating. We present an authoritative guide to Angular for the decision makers in your organization. 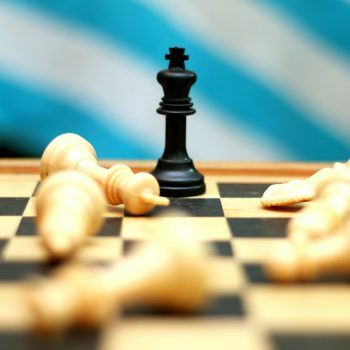 We're on the cusp of the next big leap in data management and security. 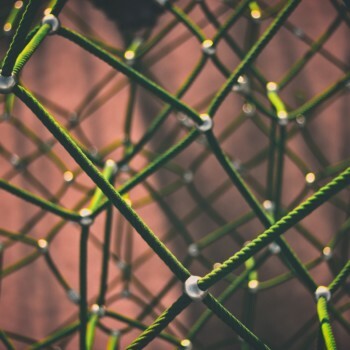 It's time to review real-world use cases for blockchain in enterprise settings, who are deploying distributed ledgers today, and why it should be on your radar. Convective will be presenting during the Keynote address at the Adobe Summit in Las Vegas Nevada. 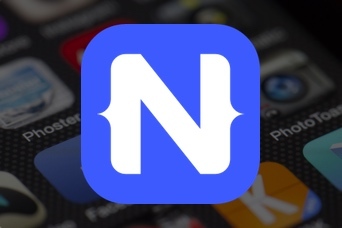 Your mobile application needs to support iOS and Android devices. From a single codebase. Within your budget. How? 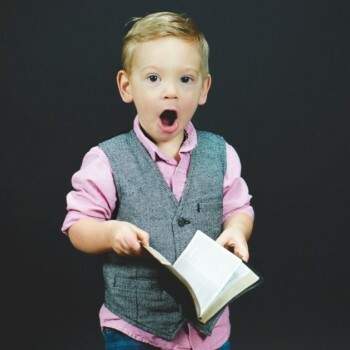 Nic Raboy explains. Inefficient software in the workplace is a major source of job dissatisfaction. 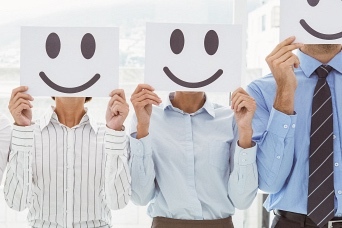 Solve application usability issues affecting employee experience. 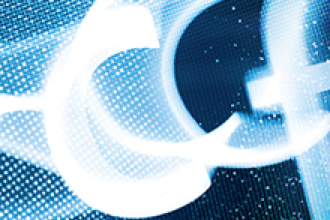 We'll be in Washington DC at the Adobe ColdFusion Government Summit April 18-19. Come watch Convective conduct a LIVE performance test and learn about best practices. 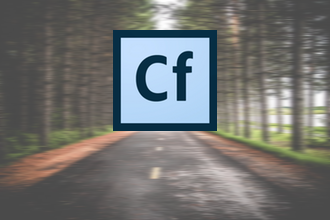 Adobe has been on the road meeting with the ColdFusion community. Next stop: Washington D.C.
ColdFusion + Las Vegas? Yes Please. 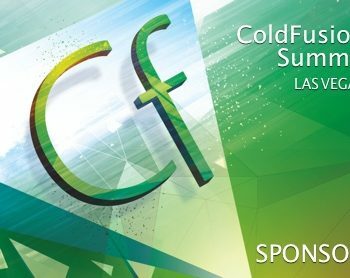 It's time for the ColdFusion Summit again in Las Vegas.